We all know about the ten types of Facebook friends. But what about the ten types of wedding guests? 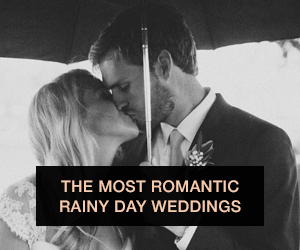 If you don't know what to expect from your guests at your wedding, have no fear! 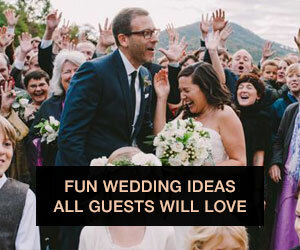 We at Wedding Party have classified your guests into ten easy-to-remember categories. "Hi, I'm Aunt Maude's third cousin's sister's daughter". This rando relative you've probably never seen before, but they somehow managed to hear about your wedding and decided it would be fun to join. 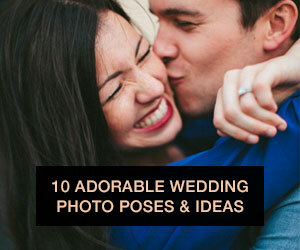 Get ready for awkward but obligatory "family" photos with them. This guest doesn't necessarily have to be a plus-one; if you have a crazy friend, then she or he will no doubt fall into this category. This hot mess is here to party, and can usually be found refilling their glass at the open bar. By the end of the reception, s/he is probably dancing at the front of the conga line and becoming drunk BFFs with anyone and everyone. Kind of like guest #4 (The Frat Boy, see below), this friend will spend hours reminiscing with you or anyone else who will listen about all the good times you spent together. Be prepared to give this friend a hankie, as the thought of you moving on might just bring them close to tears. Expect to hear lines like "I just can't believe we've come this far!" or "S*** I can't believe you're married and I'm still single". One of the groom's college bros who hasn't quite let go of the good ol' days. 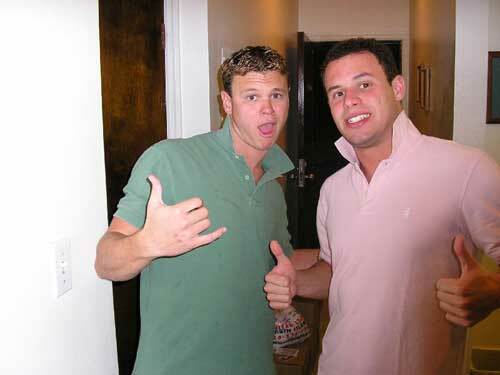 Get ready for this guest to do a lot reminiscing about their days in the frat basement drinking out of beer bongs. Expect to hear the beginnings of old college hook-up stories and speeches about the merits of bachelor life before you walk away. THAT ONE GUEST WHO JUST WON'T STOP TAKING PICTURES OF YOU NO MATTER WHERE YOU ARE. Usually an older relative, or one of your parents' friends who just recently took up photography as a post-retirement hobby. This person loves everything about your wedding. 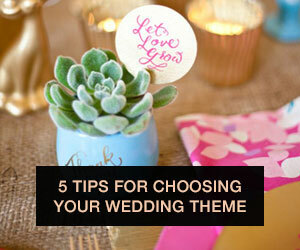 Your dress, the food, your DIY decorative pom poms- seriously, they can't get enough of it. You've done everything right in their book. This person is basically awesome. Your best friend- at least, at the wedding. Usually the maid of honor. 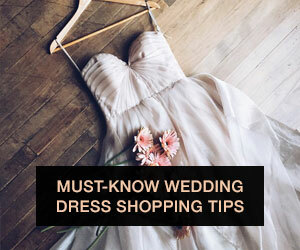 They're holding up your dress while you pee, rummaging through your cosmetics bag for your lipgloss, and basically keeping you from having a meltdown. They're also very awesome. This person is not awesome. She (or he) is still talking about their own wedding that was THREE YEARS AGO and comparing everything about your wedding to their wedding. Most of their sentences will start with "Well, when I got married..." and end in something probably mundane. 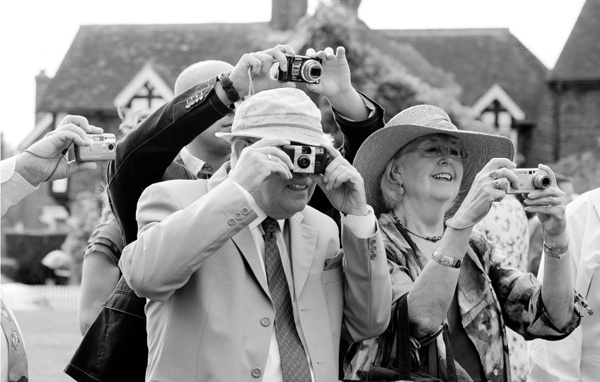 Much like the paparazzo, this guest is fully committed to documenting every single second of your big day, but through their smartphone. When you run into them at your wedding, you will literally run into them as their eyes are glued to their tiny LCD screens. Tomorrow you'll be trolling their social media profiles to find that one perfect picture to set as your Facebook profile. That one friend who always gets along with everyone at the wedding, no matter who. This person could charm the pants off of your grouchy 90-year-old great-grandfather (not that you would want them too). Tomorrow, this is the person that all of your older relatives are talking about ("Did you meet that nice young man/woman so-and-so?") and probably ended up hooking up with one of your friends.